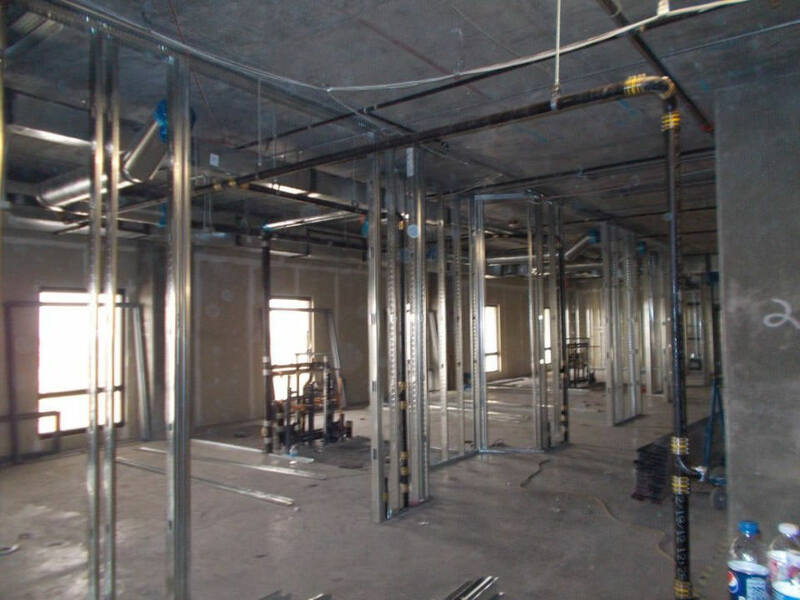 General Contractor // Haydon Building Corp. 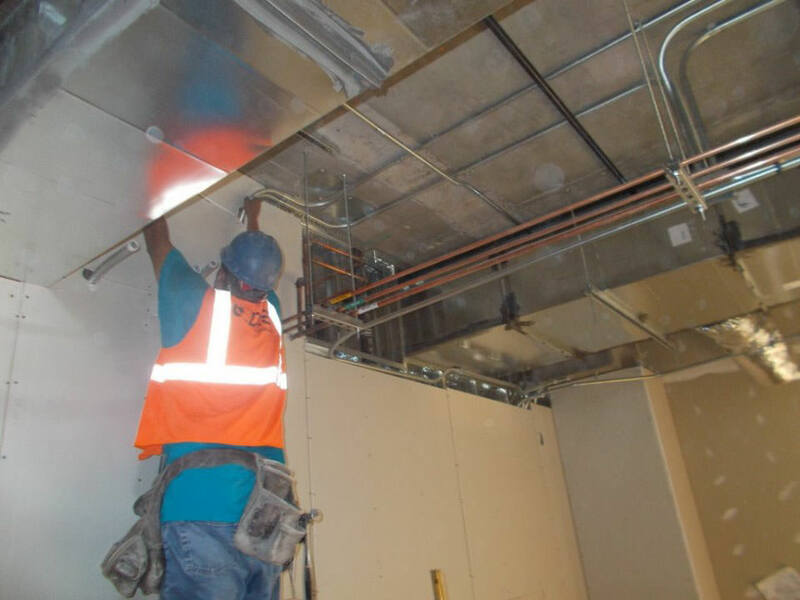 The Banner Baywood 6th and 7th floor is a build out of 35,000 SF of existing hospital space located at the Banner Baywood Medical Center. 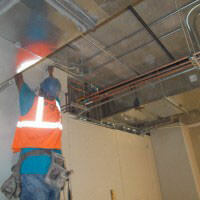 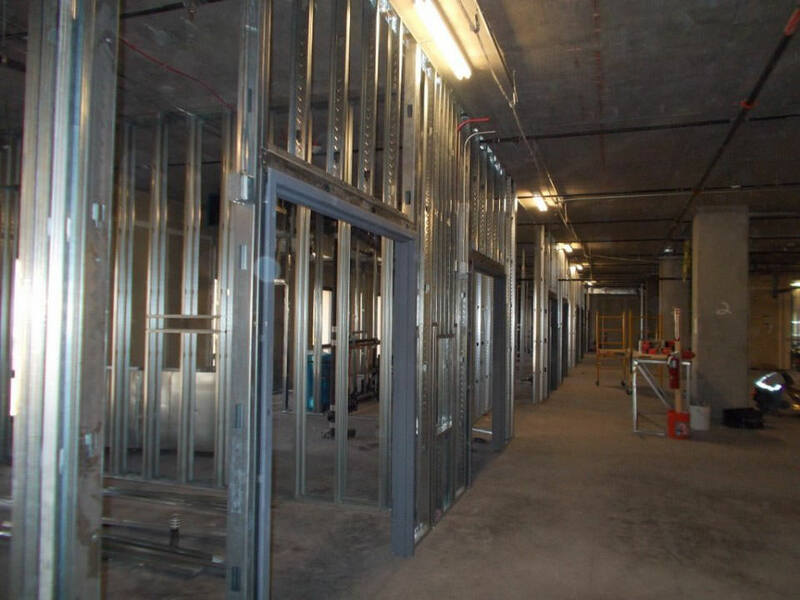 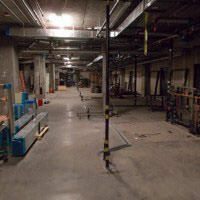 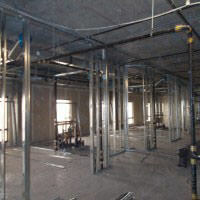 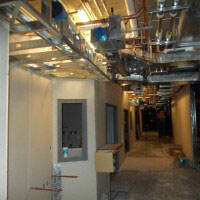 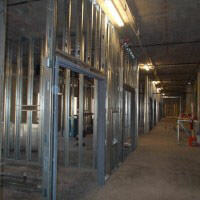 The project consisted of light gauge framing at the interior walls and ceilings, drywall, and taping. 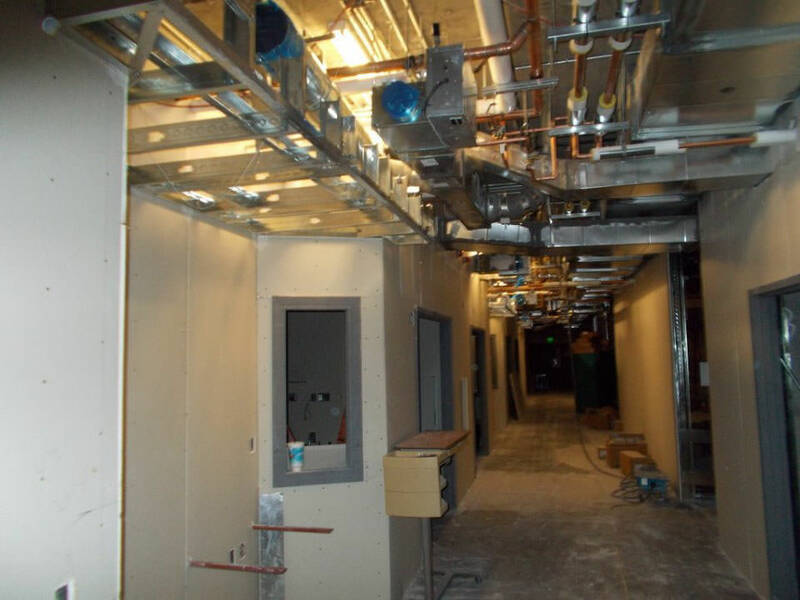 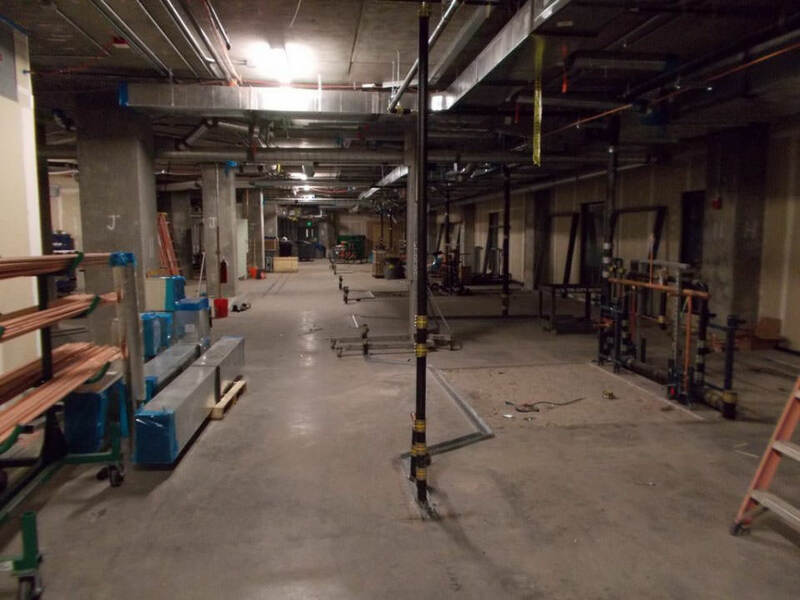 We were able to work closely with ownership and the general contractor to provide a high quality project while minimizing disruptions to current hospital operations.